Project Loon is an initiative by Google that involves sending hot air balloons into the stratosphere in order to provide internet access to remote and rural areas. These balloons float around at an altitude of over 65,000 feet to deliver internet connections of over 10 Mbps to people on the ground. 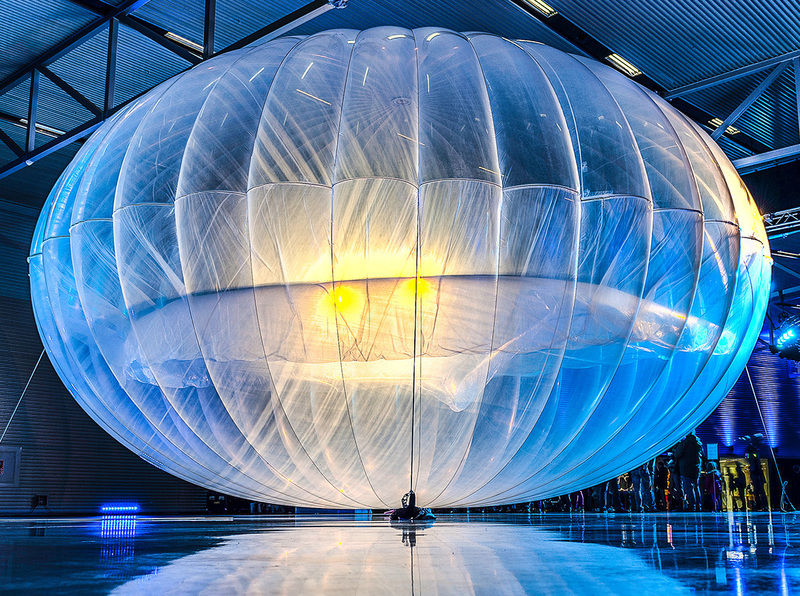 Many of these Google balloons are already being used in many isolated areas and are helping connect numerous isolated communities to the Internet. 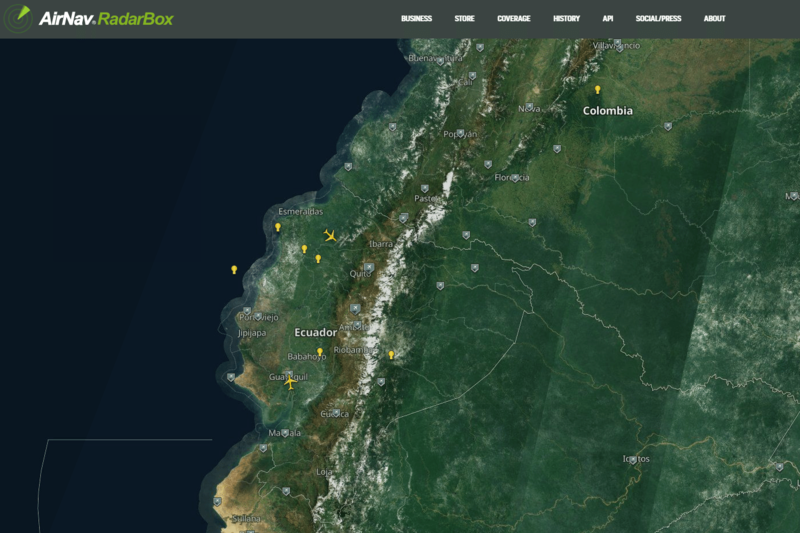 In 2017, Project Loon provided basic internet connectivity to tens of thousands of people during the Peruvian floods. Project Loon was started in 2011 after much discussion and multiple delays since 2008. The first balloons flew over areas of California. In 2013, Google conducted a pilot project in Christchurch, New Zealand with 30 balloons. As of 2018, it has now done over 30 million km of test flights, with one balloon surviving a record-breaking 190 days. Simply put, telecommunications towers on the ground connect with transmitters on the floating balloons. Depending on where coverage is needed, the signal can be passed between balloons using lasers. The Loon team has developed balloons, designed to withstand tough atmospheric conditions such as pressure differences, high winds, UV exposure and extreme temperatures. The balloons are made of polyethene plastic that can last up to 100 days. Each inflated balloon is approximately 50 feet wide by 40 feet high with about 5,381 feet of surface area. They also have two chambers, the inner one filled with air and the outer one with helium. Valves and a fan attached to the bottom of the balloon are used to pump air in or out. Adding air to the inner balloon increases the mass and causes the balloon to go down, and releasing air causes it to go up. Each solar panel is an array of solar cells encased in plastic laminate and held in an aluminium frame measuring about 5 feet by 5 feet in width. They generate around 100 watts of power in a few hours of full daylight, which is stored in batteries so that the equipment will continue to work in darkness. The electronic payload onboard includes computing equipment to control everything, rechargeable lithium-ion batteries to store the sun-gathered power, GPS units to track balloon locations, dozens of sensors so that Google can monitor for atmospheric conditions and radio equipment for wireless communication with other balloons and with ground-based networks. The radio equipment includes a broad-coverage eNodeB LTE base station, a high-speed directional link and a backup radio. According to Google, the connectivity provided by each balloon should cover an area of approximately 25 miles (approx. 40 kilometres), with hundreds of people potentially able to connect to a balloon at the same time. The Loon team says that they expect coverage speeds to be on par with typical LTE 4G network speeds. Can you spot the loon balloons? A Loon Balloon just off the coast of Panama (flight card on the left). 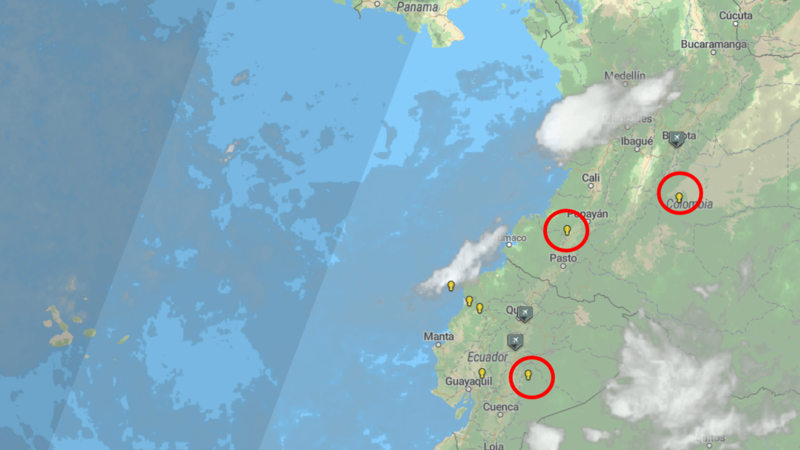 7 Google Loon Balloons drifting over Colombia & Equador at 64,000 feet. Learn more at Project Loon's official website. Click here!